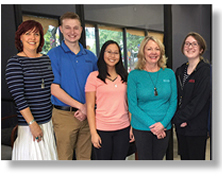 JANET MANNA, DIRECTOR, AND STAFF* provide your child or children with the edge to be their best. Provides them with the tools for growth and our nationaly aclaimed marttial arts program provides them with self-defese skills. MANNA'S meets our communities needs and offer education in an environment of respect and discipline. 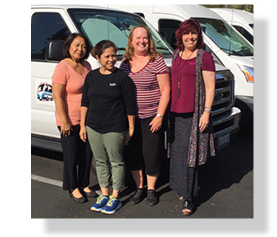 MANNA'S PROVIDES A WONDERFUL ALTERNATIVE to Extended School Services (ESS) or other forms of alternative daycare within the Poway Unified School District. Manna's flexible hours of operations, daycare throughout the year, including non attendance weeks of school such as Spring, summer, and winter breaks provides relief for working parents. WHILE ATTENDING MANNA'S AFTER SCHOOL PROGRAM children will get an opportunity to participate in multiple activities in which to further expand his or her personal social skills, self-confidence, improve chess skills, build lifelong friendships, and practice his or her educational skills in accordance with Poway Unified School District. Children are given the opportunity to expand his or her creativity through a variety of arts and crafts projects and skill development activities. For parents, knowing his or her child/children are in a safe and secure environment with caring and nurturing staff members, is an added bonus. The hour of structured homework time allows for completed homework upon arrival at home thus allowing additional family time. is a unique experience for every family. 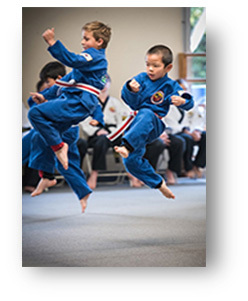 By combining the respect, discipline, self-defense, and structure of martial with the nurturing and educational aspects of the licensed daycare, provides an amazing opportunity for the growth and development of children. Manna's continued goal is to contribute to the expansion of its surrounding community, give back to the families and schools of that community. WE ARE SIMPLY THE BEST, come vist our family filled secure environment today. Poway Unified School District weeklong breaks are also available through the year as a way to provide additional support to working parents. Our schedule is designed around the PUSD calendar. 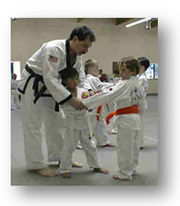 *All Teachers and Instructors meet Day Care requirements and are DOJ Live Scanned.